Dr. Grummons is a Board Certified orthodontist, graduate of Marquette University School of Dentistry who is an Associate Professor of Orthodontics at The Loma Linda University Medical Center Orthodontic Department. He has lectured extensively to orthodontic organizations world-wide and published orthodontic articles, chapters, and a textbook. 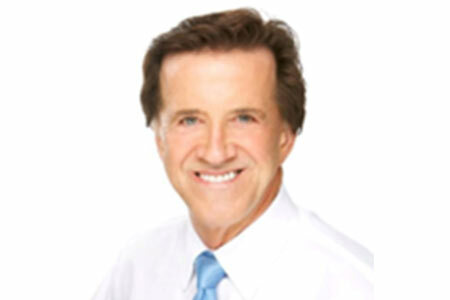 He has won many awards for his high-level of performance of his Orthodontic Specialty practices in Marina del Rey, CA and Spokane, WA. His recognition stems from his effective clinical approaches to facial orthopedics, facial asymmetry, airway-focused facial orthopedics, complex Clear Aligner approaches, TMD management, and non-extraction orthodontic treatments. He has particular interests and knowledge on the association between craniofacial development and airway function. His lectures enhance the perspective of physicians – particularly pediatricians – on the negative impact stemming from neglecting proper dental development because of the impact this can have on the airway, sleep and daytime function. His dental approach strengthens the knowledge of how collaboration between the dental and medical fields can tremendously improve patients’ health. All Sessions by Duane Grummons, D.D.S., M.S.D.